Product prices and availability are accurate as of 2019-04-19 03:25:55 UTC and are subject to change. Any price and availability information displayed on http://www.amazon.com/ at the time of purchase will apply to the purchase of this product. 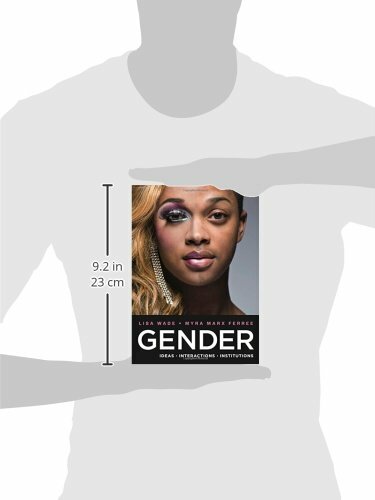 A lively exploration of current questions of gender and their application to students today. 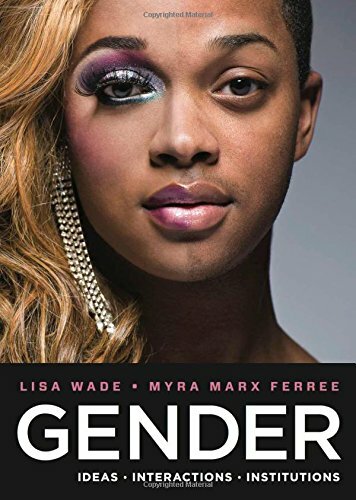 Wade and Ferree’s first edition textbook is a lively introduction to the sociology of gender. Probing questions, the same ones that students often bring to the course, frame readable chapters that are packed with the most up-to-date scholarship available―in language students will understand. The authors use memorable examples mined from pop culture, history, psychology, biology, and everyday life to truly engage students in the study of gender and spark interest in sociological perspectives.